One of the most common requests we get around here is for the Apple Watch. We’ve heard you, and today we’re excited to announce that you can now buy and sell Apple Watch Series 3 and Series 4 on StockX just in time for the holiday season. Like all watches on StockX, the watches are pre-owned, in excellent condition, and always authentic. Being smart devices, there are a few extra considerations you’ll want to be aware of before buying and selling, everything else is the simple process you’ve come to know and love with StockX. 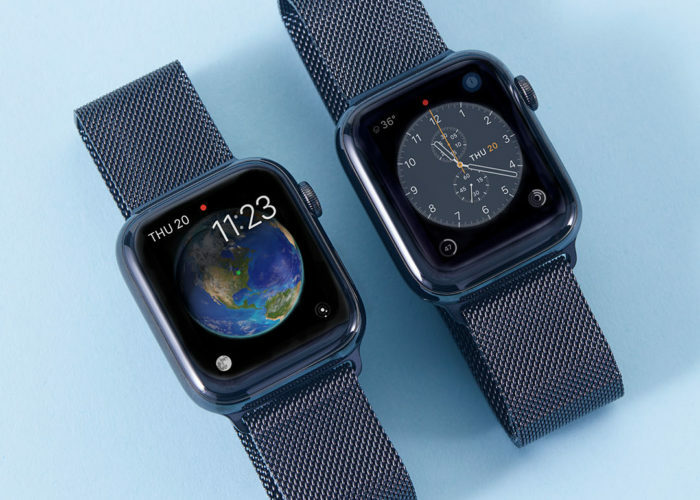 The Apple Watch was released just 3 years ago, and while Apple doesn’t share sales figures of the Apple Watch, best guesses say the watch has captured 50% market share. Apple themselves say the watch has become the number one watch in the world, surpassing even Rolex. It’s not clear what metric their using to make that claim, but the point remains: the Apple Watch is quite popular. 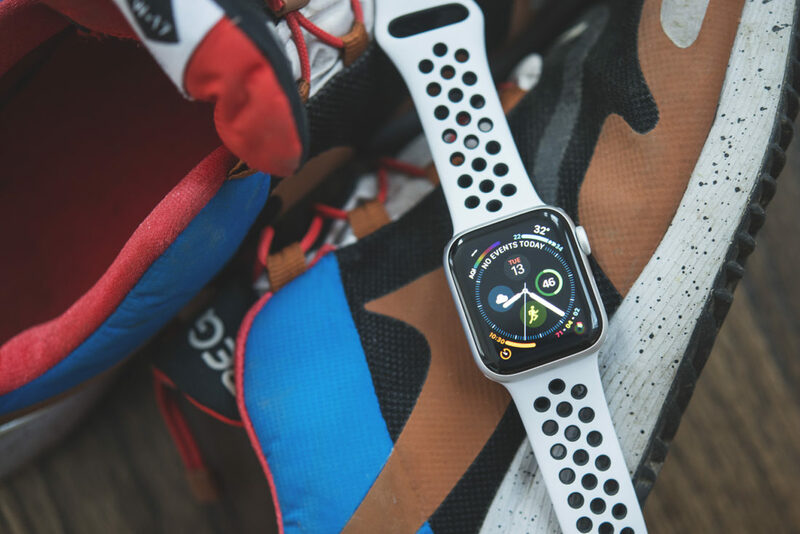 Just last month Apple introduced the latest iteration of the watch Apple Watch with the Series 4, which saw updated hardware joining the latest WatchOS 5. The screen is a bit bigger and the cases sizes have been shuffled to 40mm and 44mm options. Yes, you can still get Nike and Hermes variants. The biggest issue presented by the Apple Watch to collectors of mechanical watches, is the fight for a limited amount of wrist real estate. 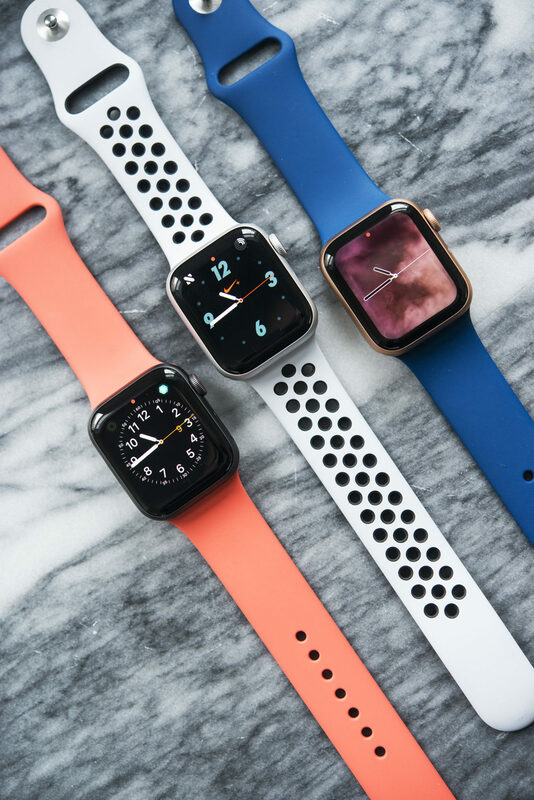 The Apple Watch offers a bevy of benefits from receiving notifications without having to dig up your phone, to maintaining a healthy and active lifestyle, all of watch are great, but none of watch really take the place of a fine timepiece. Our prefered solution? Use the other wrist and own it, or carve out exclusive wrist time for the Apple Watch during physical activity. However you use it, you can now keep up to date with the latest release by buying and selling your Apple Watches with StockX. Beginning today, you can buy and sell Series 3 and series 4 Apple Watches. All watches will come factory reset as out of the box from Apple, and include their strap, charge cord, and quick start manual. Before you buy or sell, we recommend reading these FAQs regarding the special considerations when selling the Apple Watch. Once you’ve done that, get browsing right here.